Medium vigorous plant with erect habit of growth. High yielding with concentrated ripening. 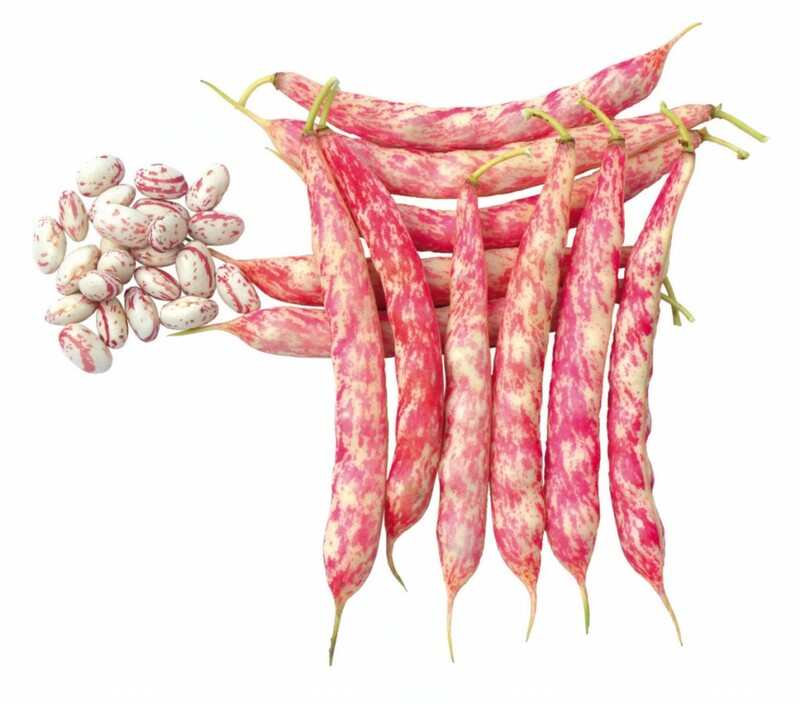 Straight and long pod (13/15 cm), white coloured with bright red stripes. Round/oval seed, white with red stripes at semi dry stage.